Primary Possibilities: Launching Off with Educents! Have you heard the news!? Educents is opening their MARKETPLACE! What does that mean? That means that besides the already AMAZING deals they offer on a daily basis, you can now purchase items from sellers stores, also on a daily basis! WHAT!? That’s right! Over 500 sellers have already created stores in the Educents Marketplace, so you are sure to find some money-saving deals anytime you need them! Stephanie and I are sharing some freebies to celebrate the launch. 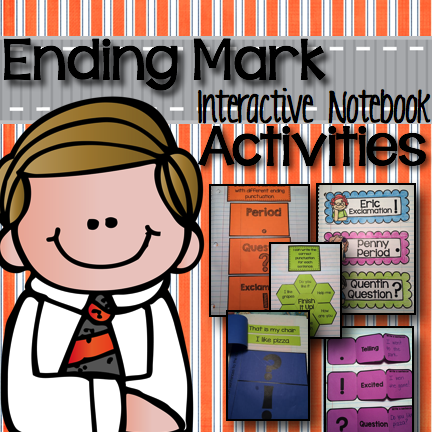 You can grab up my Ending Mark Interactive Notebook Activities by clicking HERE! 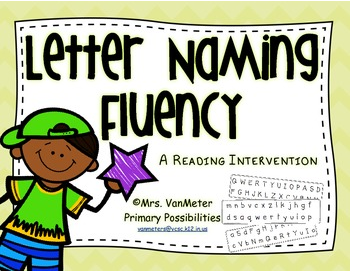 You can grab up Stephanie's Letter Naming Fluency by clicking HERE! 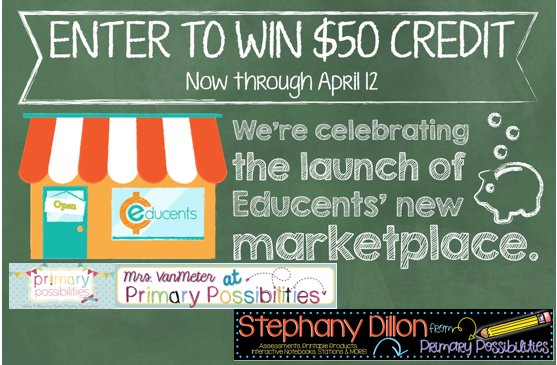 To launch the the storefronts, Educents is giving away $50 worth of Edubucks in several different link-ups! That's a lot of chances to win! You can enter to win $50 worth of Edubucks for this link-up by entering the rafflecopter below! After you check out my Educents store (and FREEBIE), be sure to hop on over to see Lesley and grab up her freebie! If you get lost along the hop, use this linky below to get back on track!